In forty-eight hours a fugitive can disappear and create a new life for themselves. 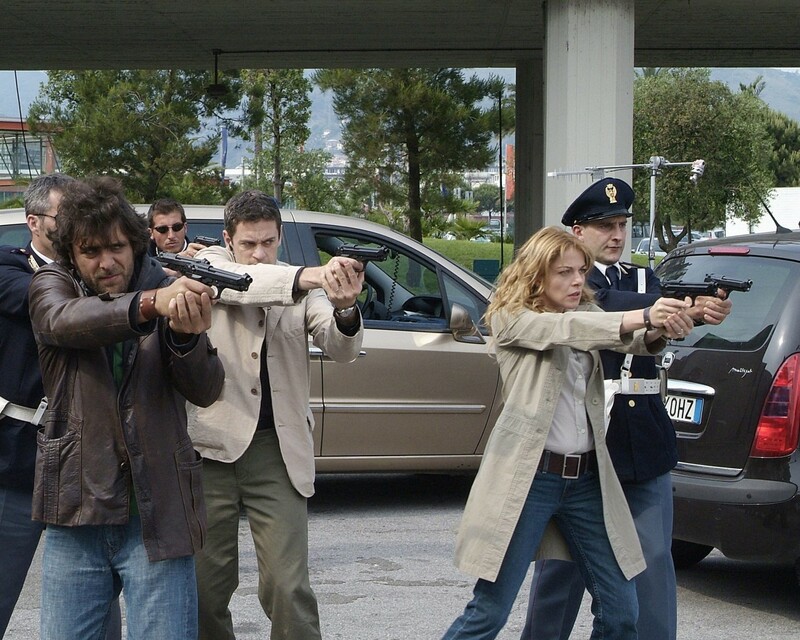 The motto of the Deputy Head of Police Diego Montagna and the Catturandi squad is: “in order to know where they are, we must discover who they are really”. In order to do this, our heroes will have to enter into the minds and the hearts of the fugitive, know what they are thinking, their dreams and what drives them, in order to try and comprehend what motivates them before the radius of flight widens too much. This fight against time will force our heroes and heroines to face up to their own dreams, fears and weaknesses, because the only way of knowing the mind of another is to learn to know and dominate one’s own.